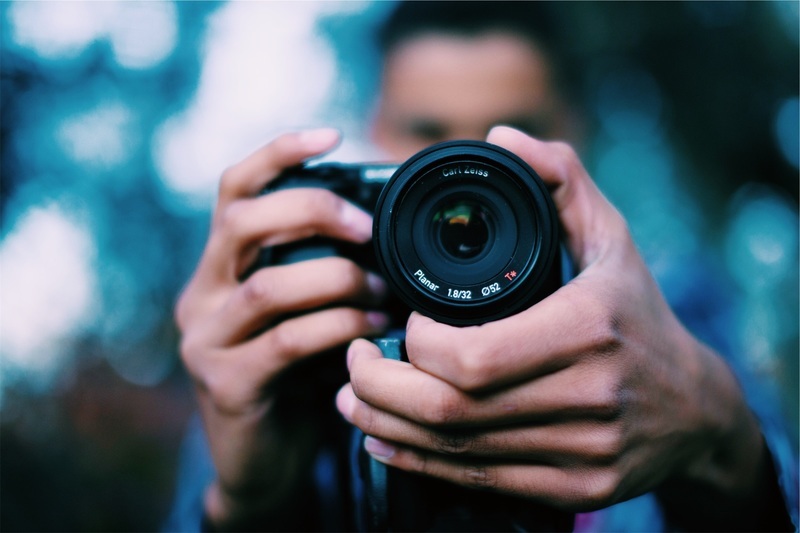 Are you a budding amateur photographer? Do you take photos for a living? Well, if you're planning on coming to our Adelaide convention, then BHA needs you! We are looking at putting a team of photographers together to take pictures throughout the convention. This will be for things like contest results, the welcome dinner, miscellaneous photos of delegates, photos during Harmony Academy, etc. Rather than have a single person doing all of this work, ideally it would be split among a team so each photographer only has their own area to cover. Do you think you could help by making yourself available for a small amount of time during the convention? If so please send your details, along with a small sample of your work, to our VP Marketing and Development at marketing@barbershop.org.au. Note: all photographers who help us throughout the convention will be rewarded with a voucher to our Harmony Marketplace.